Above personal taste and preferences, we humans seem to have an instinctive understanding of what is attractive. The question arises of whether beauty is universal. This million-dollar question has been debated and obsessed over for centuries, by great artists, philosophers and modern day aesthetic surgeons.According to science, there is a certain standard of beauty as seen from the invention of The Golden Ratio by Da Vinci, and the “Phi Mask” by Dr Stephen Marquardt. So, here are 3 things that play a major part in one’s overall aesthetic appeal and changing them will effectively step up your beauty game. According to research, a perfectly shaped nose is when it is measured from the lip up, the optimum angle of rotation at the nasal tip – the amount the nose is turned up – should be 106 degrees. On the other hand, a nose that is rotated less than 90 degrees to the face looks droopy, long and masculine. 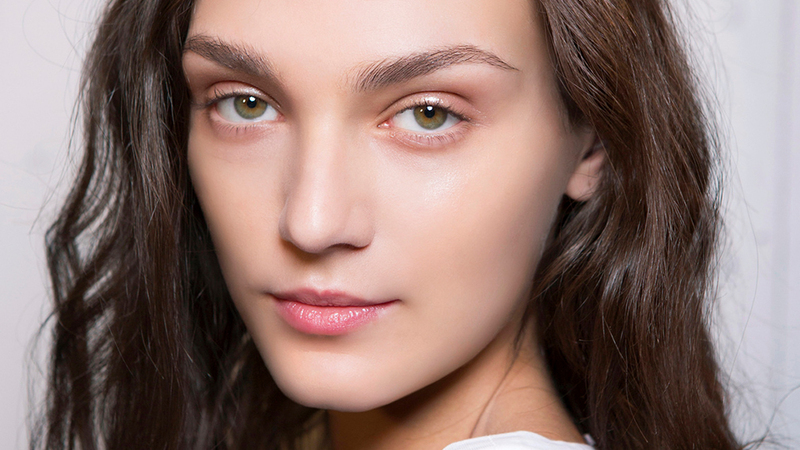 In the past, the only way to enhance your nose to go under the knife for a surgical nose lift. Thankfully, in recent years, advances in non-surgical aesthetic techniques meant the emergence of many more safe and effective, tried and tested options available for those desiring a sharper, more lifted nose sans scalpel. Enter the exciting world of Nose Fillers and Nose Thread Lifts, which are currently two of the hottest contenders for “most popular aesthetic treatment of the year”. Nose Fillers are excellent options to smoothen out bumps on the nose, and to highlight the inner brow bone above the nose bridge. However, for some people who are relying on solely fillers to give you height, you will find that it may not reach the elevation that you desire. This is because nose fillers are gel-like materials that will not remain in permanent positions, they also have the tendency to spread outwards. This can be resolved by melting it away use an enzyme called hyaluronidase. Nose Thread Lifts are the treatment of choice for women who want to elevate their nose bridge, but keep their noses narrow and defined. There is no fear of spread or migration as unlike fillers, the threads are very fine and tent the skin upward in a precise manner. 100% bio-absorbable threads are inserted into the nose through one injection point and the threads lift and add definition to the nose bridge and nose tip instantly. The threads dissolve with time and stimulate a matrix of supporting collagen to take its place, thus giving natural and long-lasting results. For centuries, long and luscious hair is seen as a sign of good health and genes. This is also the reason why men are generally attracted to women with beautiful hair as it is a cue to them of good breeding potential. Researchers also found out that thick and healthy hair represents one’s health history, which is also a sign of youth and fertility. True enough, balding and thinning hair is often associated with illnesses and poor health, besides reflecting poorly on one’s personal grooming and attractiveness. Revage 670 Laser is one of the latest breakthroughs in non-surgical hair restoration that uses Rotational Phototherapy to rejuvenate thinning hair. This laser works to stimulate blood flow just beneath the areas of balding and the enhanced blood flow encourages dormant hair follicles for cellular and tissue regeneration, resulting in thicker, stronger and healthier hair growth. According to Phi, Amber Heard has the most beautiful face. Achieving Phi is said to be the key to divine proportion and has been widely discussed and used throughout history in art and architecture. Even Leonarda da Vinci’s Last Supper was said to be painted with the golden proportions in mind. This number, universally recognised as ideal, is usually rounded to 1.62. In Geometry, it is also know as phi (Φ). By achieving the Phi on your face, you can achieve maximal symmetry and enhance your facial proportions and shape. 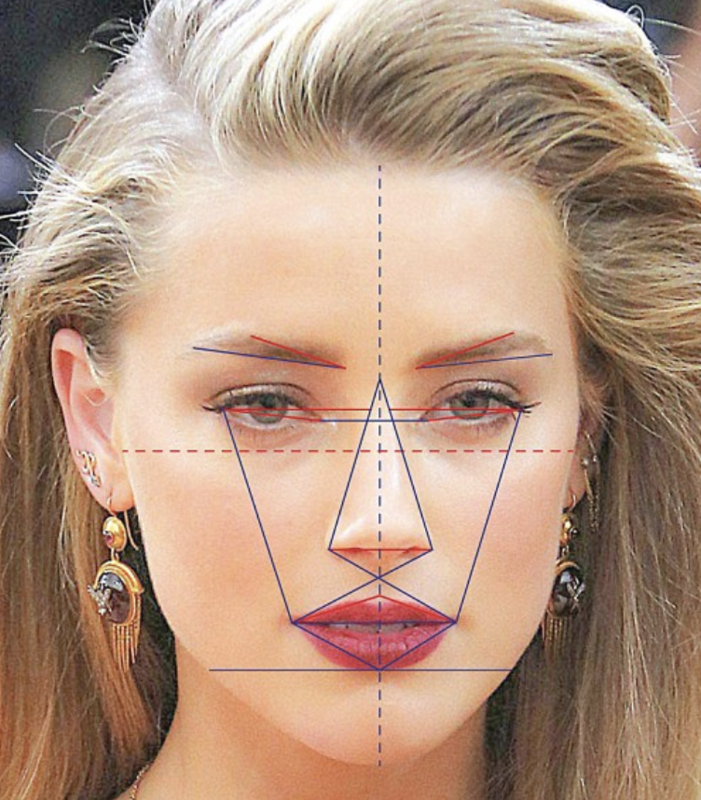 Your face shape can also be measured with this guideline and the closer this number is to 1.62, the more beautiful your face is judged to be subconsciously. There is a myriad of non-surgical facelifts and facial enhancement procedures available now, some so quick and hassle-free that they can be completed during lunch time! Consult a professional doctor and get him/her to take the measurements of your face. You may then opt for facial fillers to accentuate specific areas, thereby bringing the facial proportions closer to that of the golden ratio. Fans of this technique say that they look more attractive and younger than they were before, without anyone being able to put a finger on what exactly they had done. A face threadlift is a non-surgical facelift that utilises PDO (polydixanone) threads that vary in length for various areas of the face. It is done under local anaesthesia (painless) and under 60 minutes with instant visible results. The Infinity Instalift treatment offered at SW1 Clinic, helmed by some of the top aesthetic doctors and plastic surgeons, can be customised to lift specific areas of the face and neck, therefore reshaping the face. Well-equipped with knowledge of proportions and symmetry, SW1 Clinic’s skilled and experienced doctors will work with you to identify your desired face contour before marking entry points for the thread injections. The threads are then inserted using fine and sterile needles, greatly reducing the risk of infection. Read more: Silhouette Instalift VS Silhouette Lift: What Is The Difference?